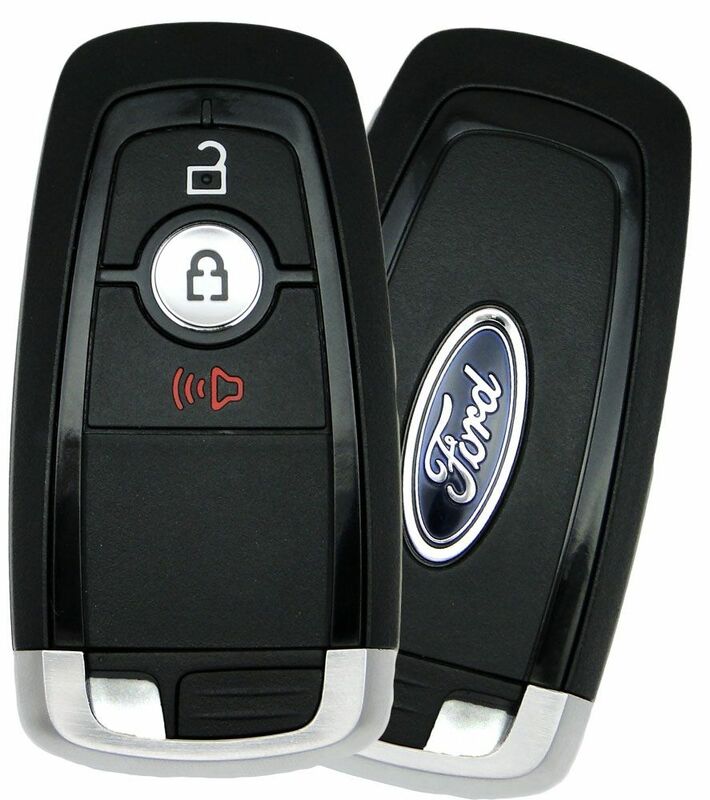 2019 Ford Explorer Smart Proxy Keyless Entry Remote Key - new condition. 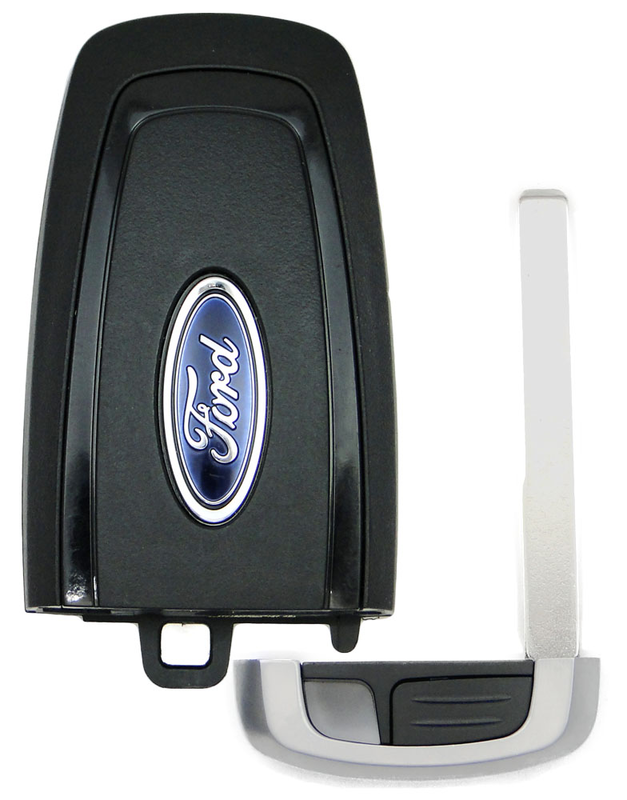 It is an original Ford remote key for for vehicles equipped with push to start, stop button on the dashboard - PEPS 1-Way 3-Button Smart Key. This remote should be programed by a pro locksmith (you can look it up here https://www.carandtruckremotes.com/locksmithsearch.html ) or a Ford dealership. Please note that the key must be cut, by your local dealer or a pro automotive locksmith before you start the programming procedure. Comes with batteries already installed - CR2450.